Need help finding the best gutter guards for your home? Once we’ve made a thorough assessment of your site, we can provide you with an obligation-free quote tailored to your property and budget. What are the benefits of installing gutter guards? There are many great reasons to install gutter guards, whether they’re for your home, business, or investment property. A properly installed gutter guard will significantly reduce the debris that can accumulate in your gutters, which is the leading cause for a number of associated problems. Gutters free from debris allow the water to move more freely, reducing the risk of your gutters overflowing and causing damage to your roof, or staining the exterior of your home. An accumulation of leaf matter, or weeds sprouting in gutters, can cause water and moisture to collect. Over time, this can cause gutters to rust and prematurely shorten their lifespan. While some maintenance will be needed to keep your gutters in top shape (and don’t believe anyone who tells you otherwise), the frequency of maintenance will be significantly reduced. 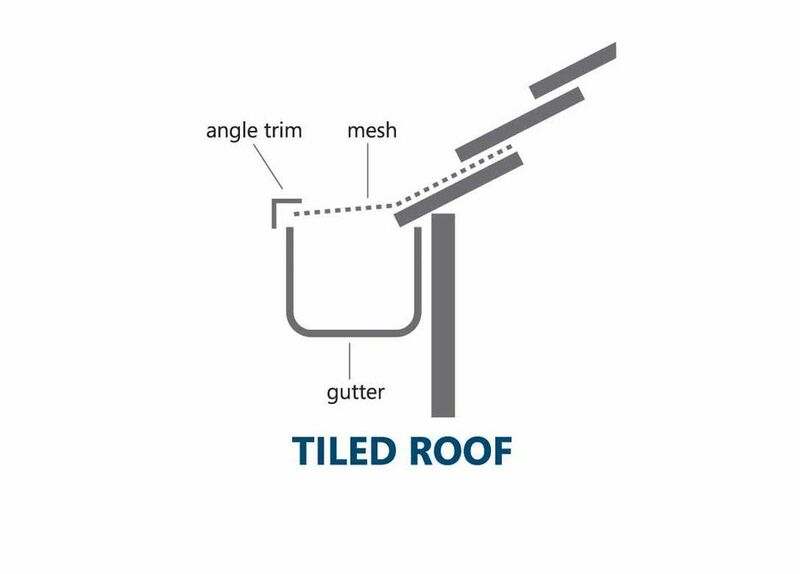 Gutter guards create a barrier to prevent vermin such as mice, cockroaches, spiders, mosquitos and other creepy crawlies from breeding in your gutters or finding easy access into your roof space. If you collect rainwater, cleaner, faster flowing gutters means you get more water in your tanks with reduced risk of exposure to debris or contaminants which can taint the quality of the water. Bushfires are part and parcel of life in Australia. 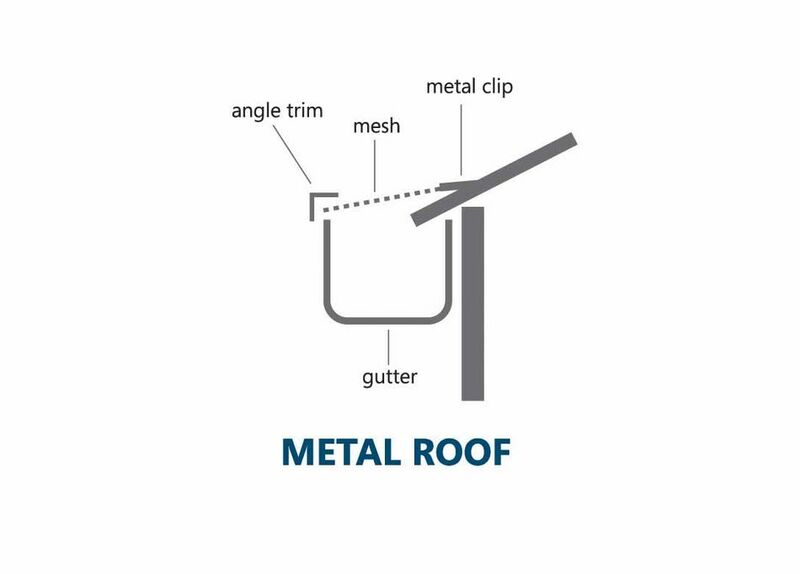 Gutter mesh can reduce the build-up of flammable material in your gutters, and also provide a physical barrier against embers that might enter your roof. This ensures that leaf litter doesn’t become trapped along gaps or edges and allowing it to be blown to the ground on breezy days. Not only does this reduce the maintenance required to keep your gutters clean, it also reduces build-up of material that can be a fire hazard. Our gutter guard systems are also designed to be easily removed and reinstalled for easy access to your gutters. 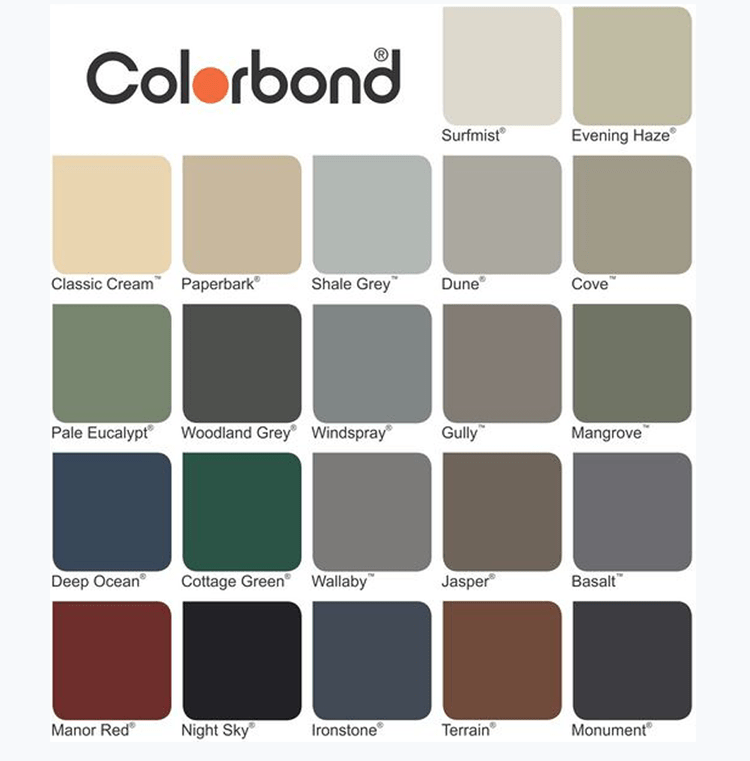 To match your home’s exterior décorand provide a clean, seamless look, our gutter mesh is available in a range of modern and classic colours with the application of a high-quality powder coating of your choice. Get in touch with our friendly team for more information about gutter guard installation, or to arrange a quote.